AIA Central Pennsylvania held their annual Conference, Expo, and Design Awards at the Cork Factory Hotel in Lancaster, PA on Thursday, October 20th. The day’s agenda featured a tour of the Urban Place Campus, four AIA continuing education credits and an expo lasting all afternoon and wrapping up with the Design Awards presentation in the evening featuring keynote speaker, Mayor J. Richard Gray! Residential Media Systems, Ltd.provides creative solutions for your electronic lifestyle. 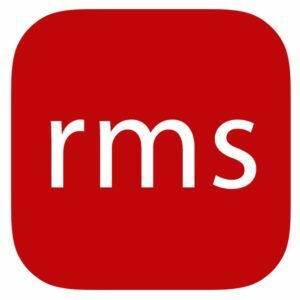 Today’s electronics require design, installation and programming of an advanced nature; RMS, Ltd. has the full capability to provide this expertise and service. Contact Caleb Fetter at caleb@rmsav.com or 717.735.7577 to learn more. AIA Central Pennsylvania would also like to thank our 2016 Pillar Level Sponsors, Modernfold of Reading and Marvin Windows and Doors!